Not sure exactly what Vacaville picture windows are? Well, the name fairly well sums up what it is. These windows basically frame your outside view making it like a framed picture or work of art. The ultimate goal with a picture window is to have an unobstructed view of the great outdoors. Of course this also means increased natural light, curb appeal and in the right setting an increase in the value of your home. The defining trait of this type of window is a large area of glass without any detail that could get in the way of the view. It is important to get a reputable brand for this type of window. Because of the larger area of just glass you need to be certain it is properly insulated. Otherwise you will end up with much higher utility bills because your heating and cooling system has to work harder to control the temperature. The main concern with picture window installation in Vacaville is the lack of privacy. One way around this is to simply use curtains or some other type of window treatment to retain your privacy sometimes or all the time. Some people also opt to have the window installed at a higher than eye level location. The important part is to make sure you work with a reliable resource for your installation. In fact working with the right experts from the get go means you will be able to know you are also getting the right advice. 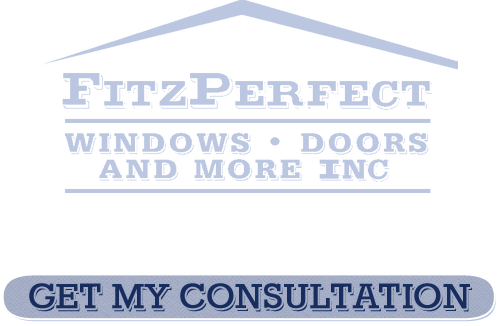 At FitzPerfect Windows - Doors and More we work hard to make sure our customers understand their options and are therefore able to make the best choices possible. There are plenty of options to consider when it comes to choosing the right window for your home. 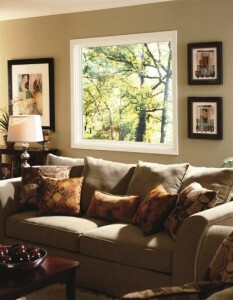 Vacaville picture windows are of course ideal for areas with plenty of scenic views. This is especially true if you have property that enables you to have privacy even with such a large window. But the best way to make the right choice is to let us schedule a free in-home consultation so we can review with you the options available. 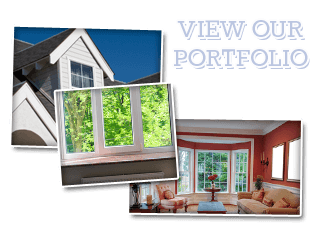 If you are looking for Picture Windows in Vacaville then please call 707-452-8844 or complete our online request form.